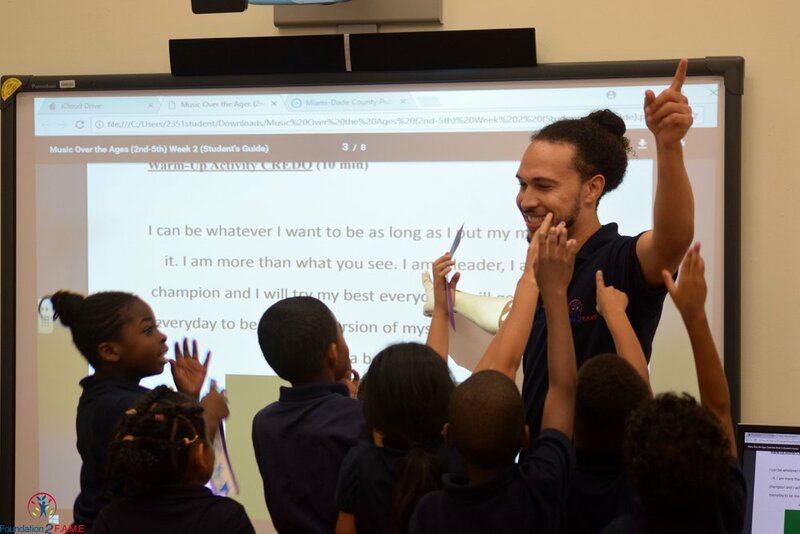 Our after school program brings to the classrooms Music, Art, Dance and more. To make an impact on kids' lives is the reason why we do what we do. Textbooks are full of information, but nothing teaches better than hands-on learning. We understand the importance creative arts have on the youth; they are the foundation of what we teach.